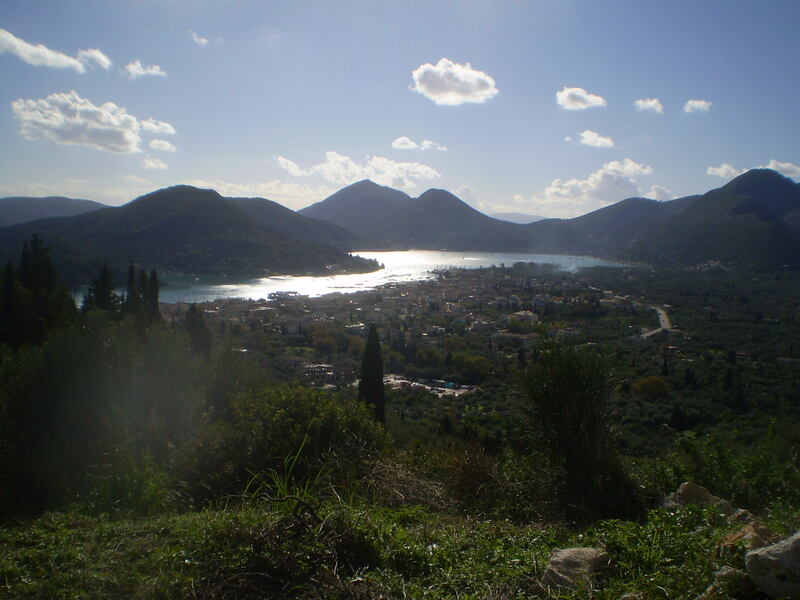 On the hillside above Perigialli on the East coast of Lefkas (Lefkada) island, with fantastic views. 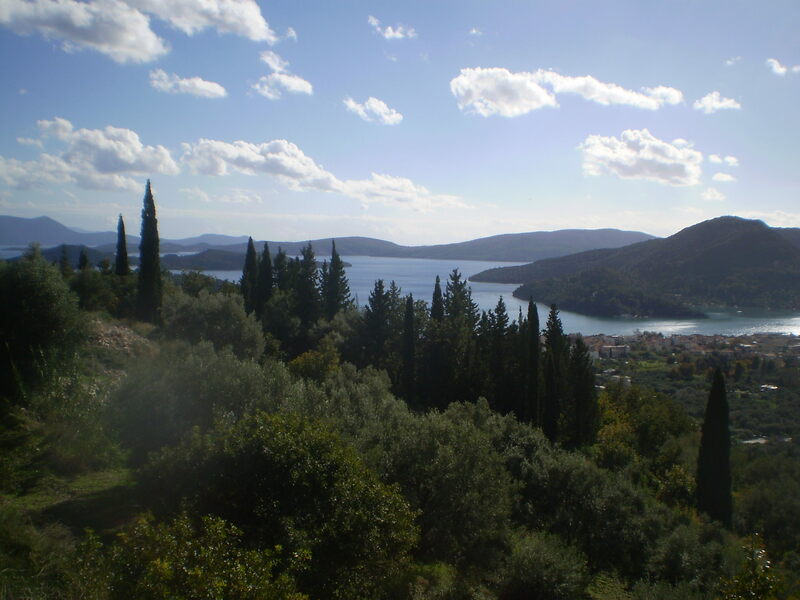 This land is by the quiet road from Nidri to Platistoma and the West coast, so offers very good access to the whole island. 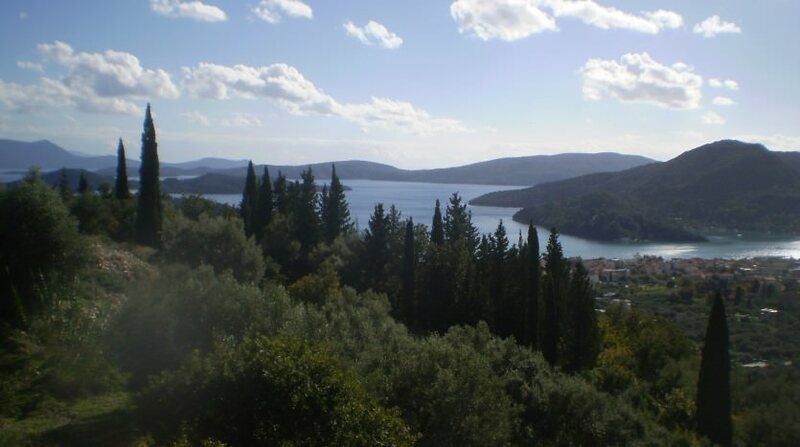 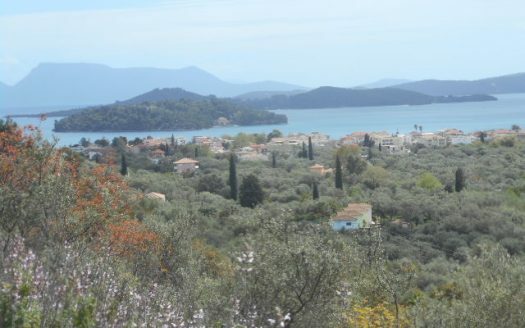 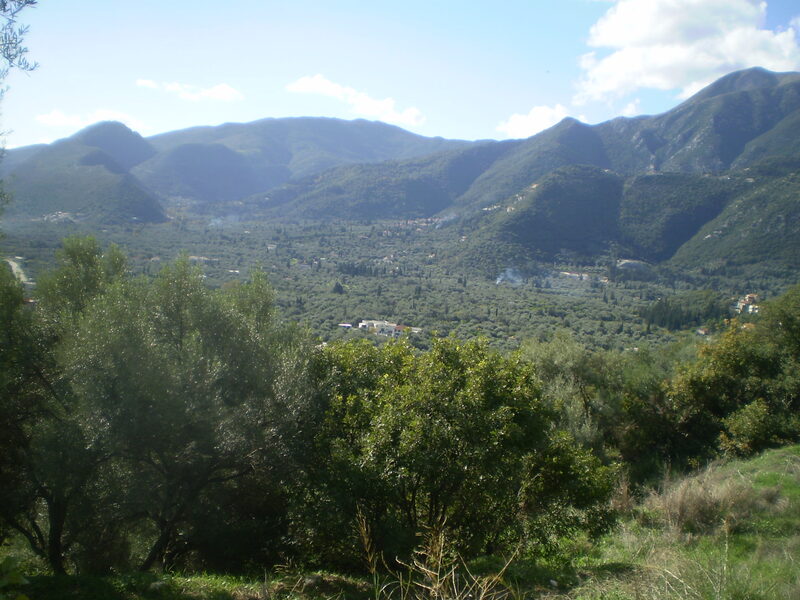 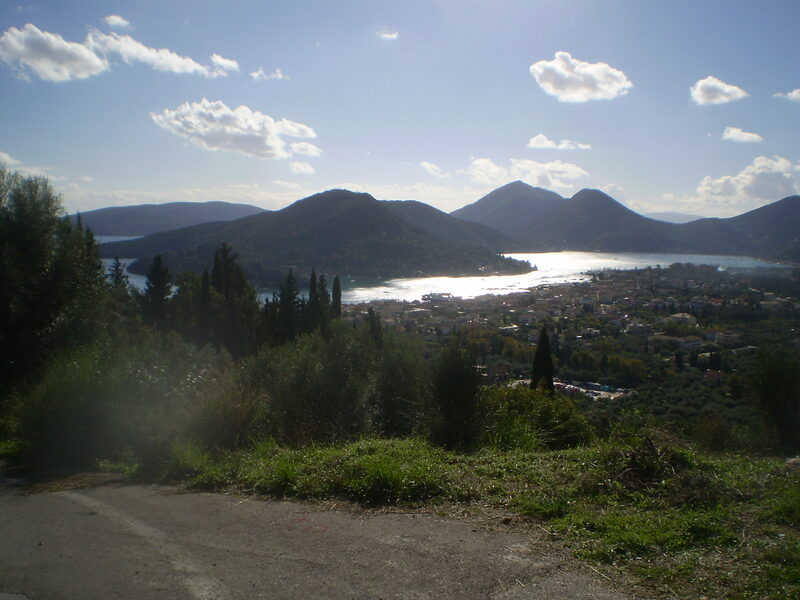 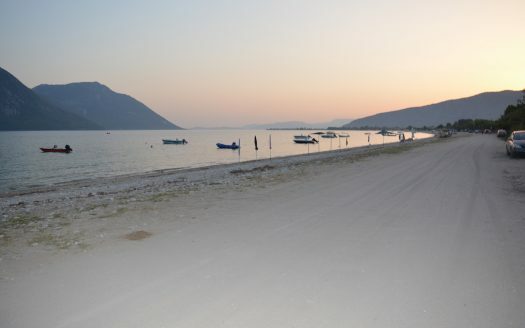 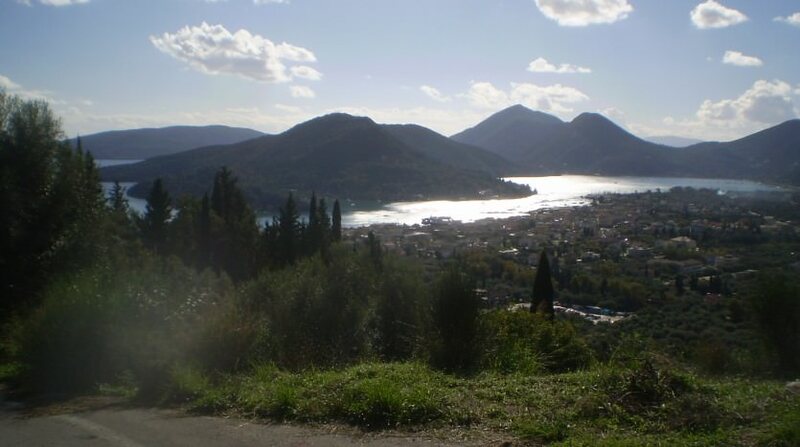 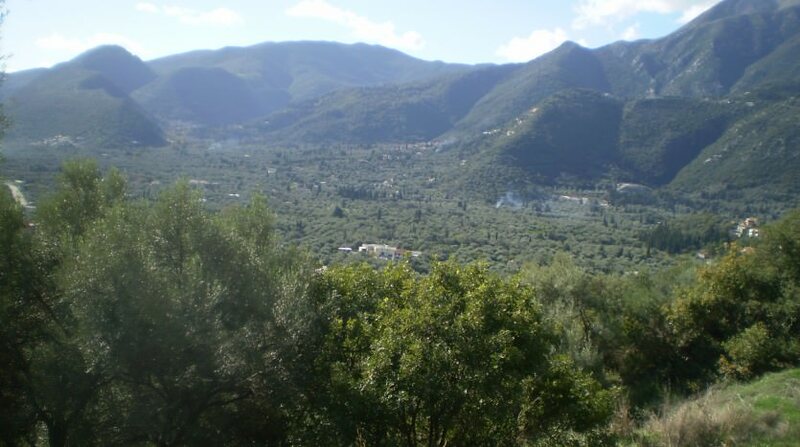 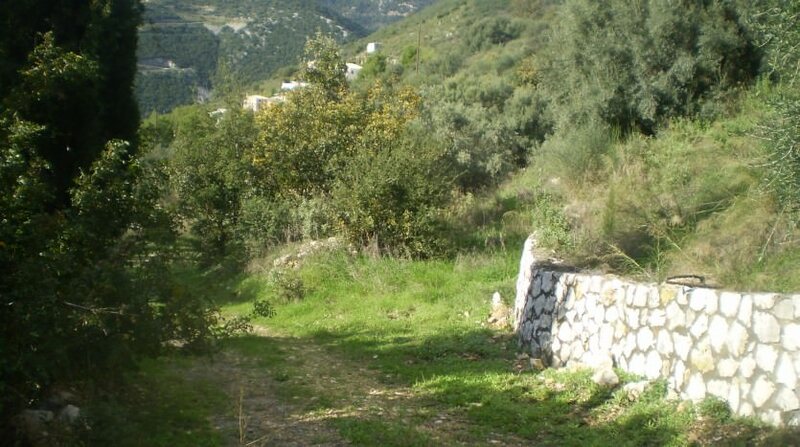 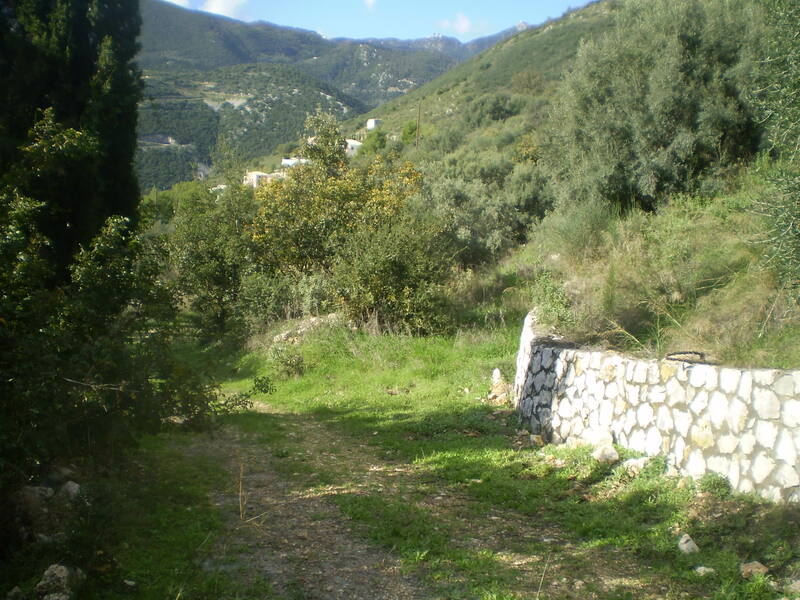 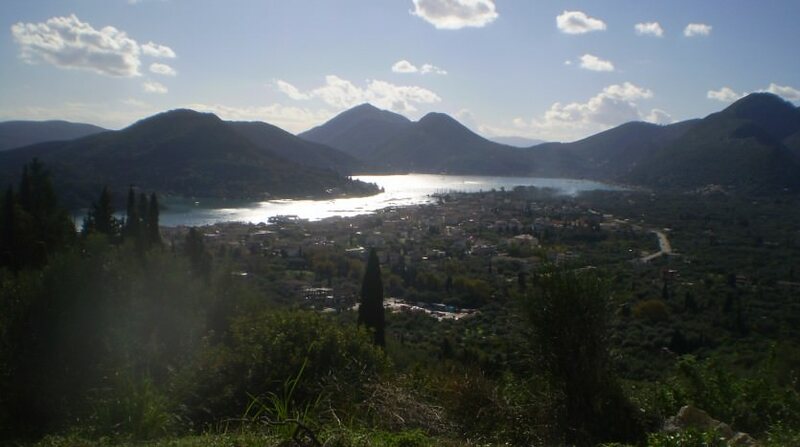 This large plot of land in one of the most popular and beautiful parts of Lefkas is peacefully situated by the quiet road from Nidri to the mountain village of Platistoma. 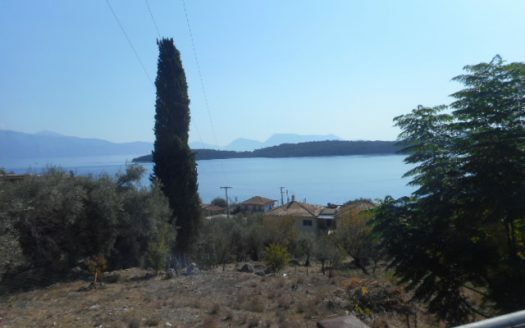 The views are excellent across mountains and the sea, and the beaches are only a few minutes away.